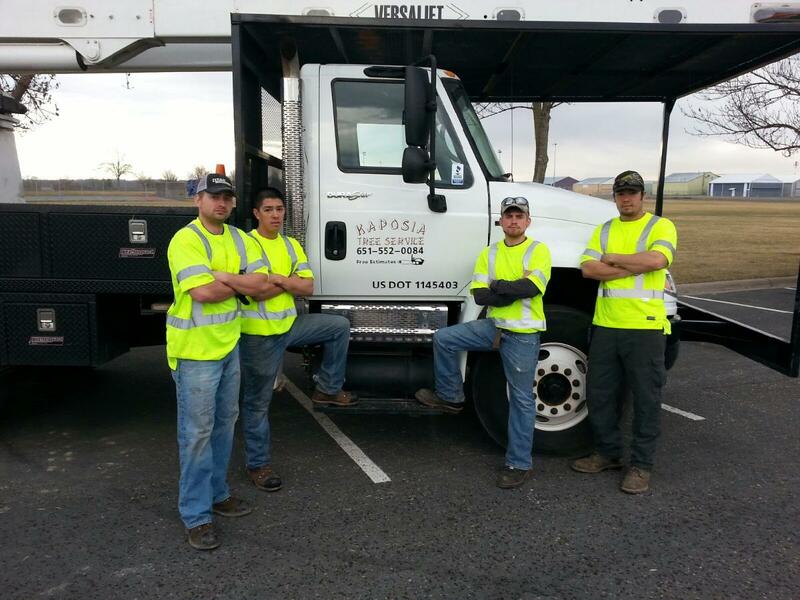 Thank you for visiting Kaposia Tree Service. Since 1962 we have been providing quality, affordable service to the entire east metro area. Our service area also includes Minneapolis, Saint Paul, Richfield, Bloomington, New Brighton, Arden Hills and Shoreview. We specialize in commercial property tree care, 24 hour storm damage removals, crane service availability, trimming, pruning, buckthorn removal and prevention, stump grinding, and land clearing. We also have a Certified Arborist on staff. Give us a call or send an e-mail today to find out more about our services and how we can help you with your tree care needs.